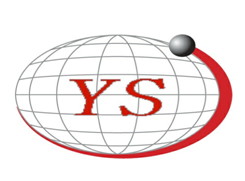 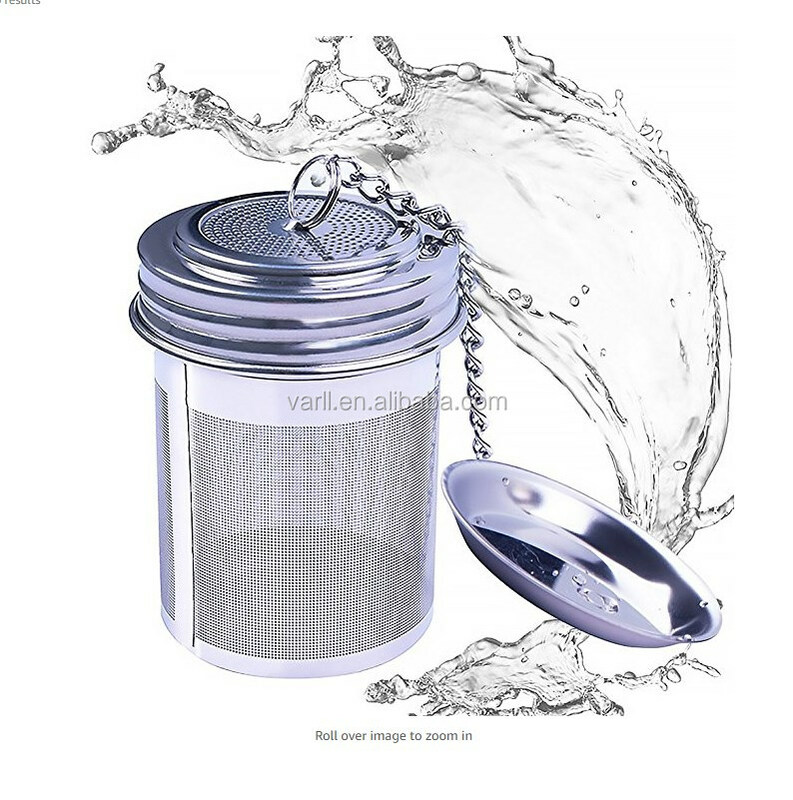 Opp bag or color box inside and carton outside, or as your requirement. With handles that fit in most mugs, glasses or teapot or a jug. 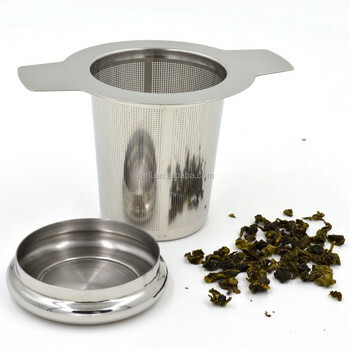 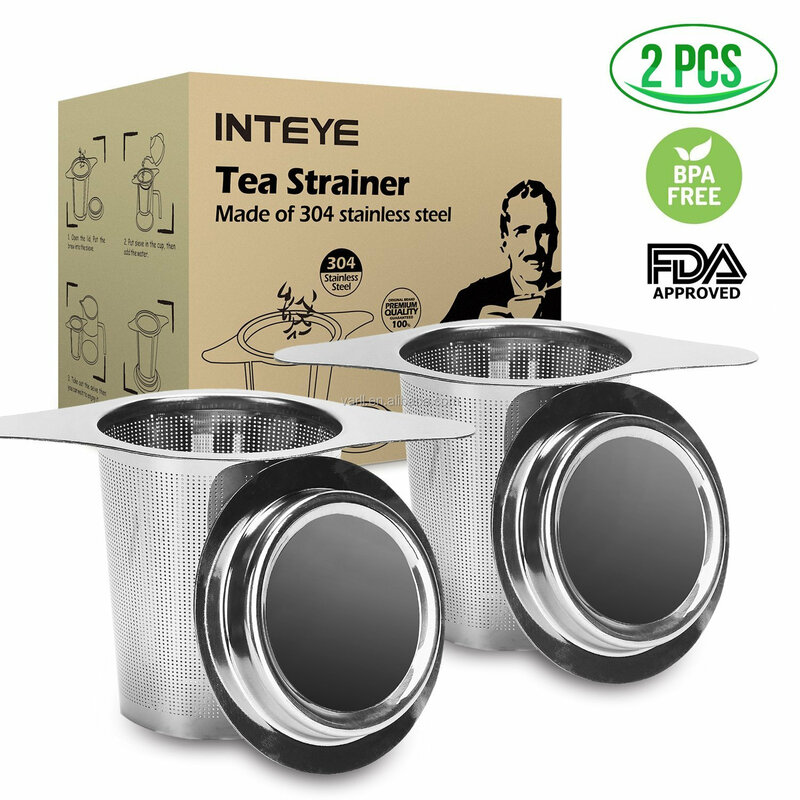 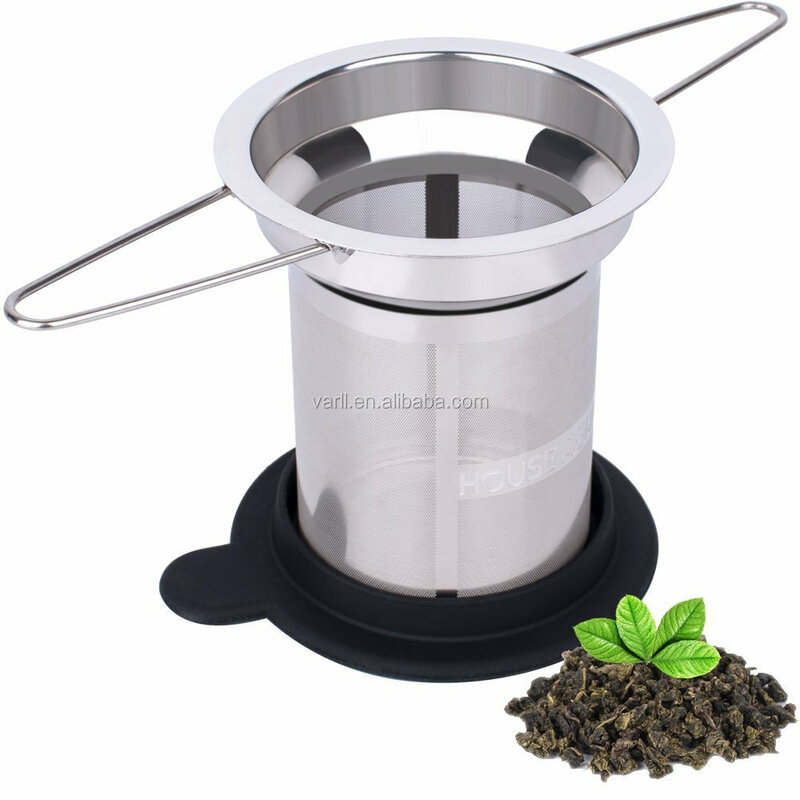 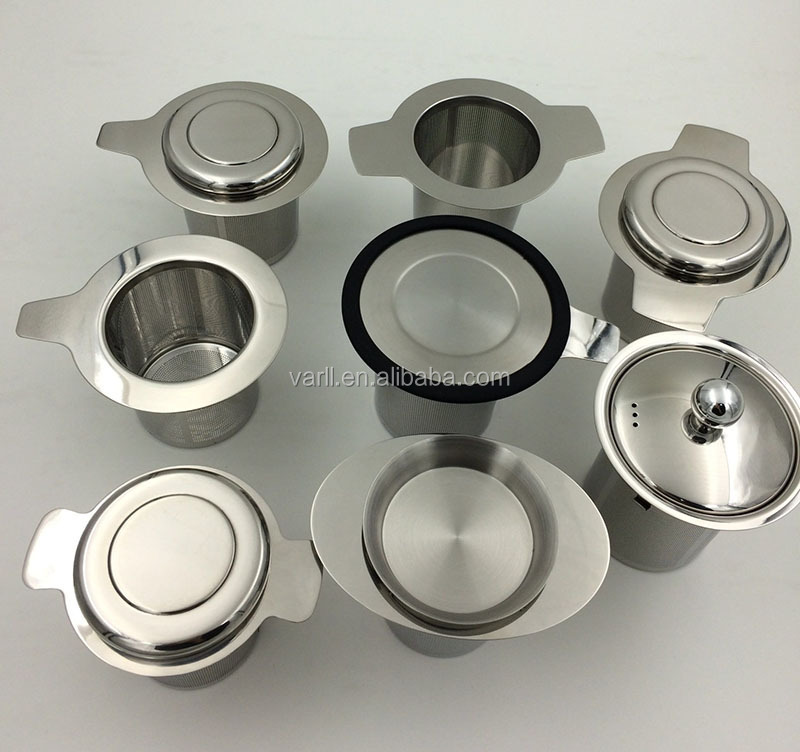 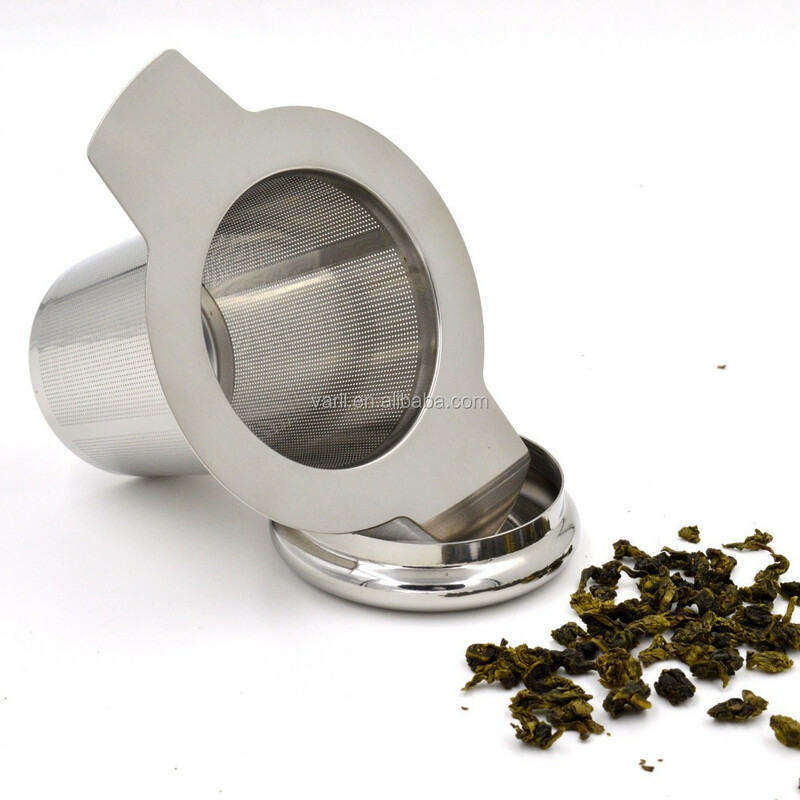 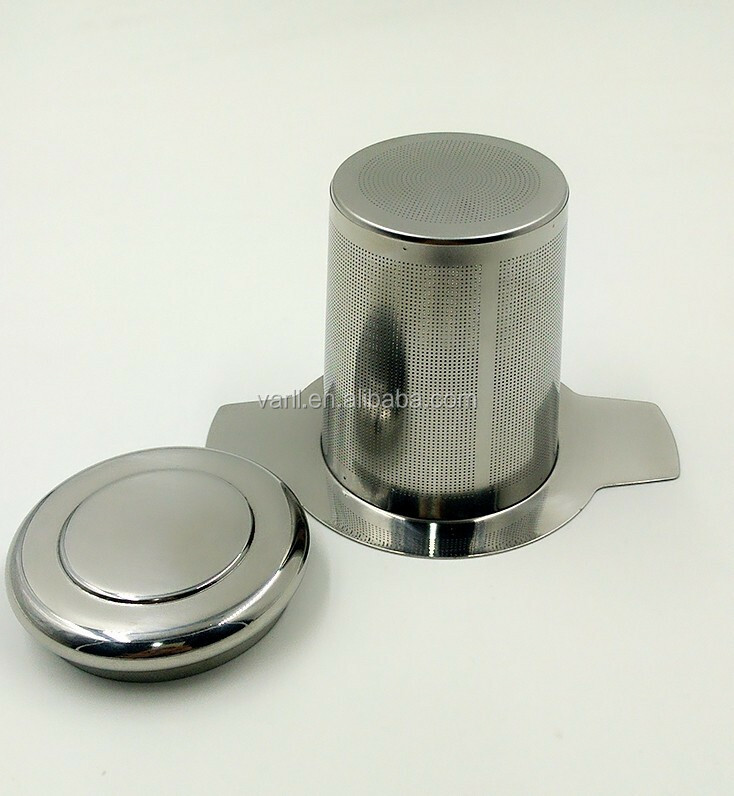 The tea strainer works well with most leaf teas including green tea and some finer herbal teas.